Michelle is an occupational therapist with nearly 30 years of experience in the area of assistive technology. She is the former Clinical Director of The Assistive Technology Clinics of The Children’s Hospital of Denver and has been in private practice at Access to Independence, Inc. for 10 years. Michelle’s work in assistive technology covers a broad range of roles and services. She evaluates and treats children and adults with a variety of diagnoses as well as provides consultation and education in the areas of wheelchair seating and mobility, accessibility, assistive technology access, mounting, interfacing, and electronic aids to daily living. 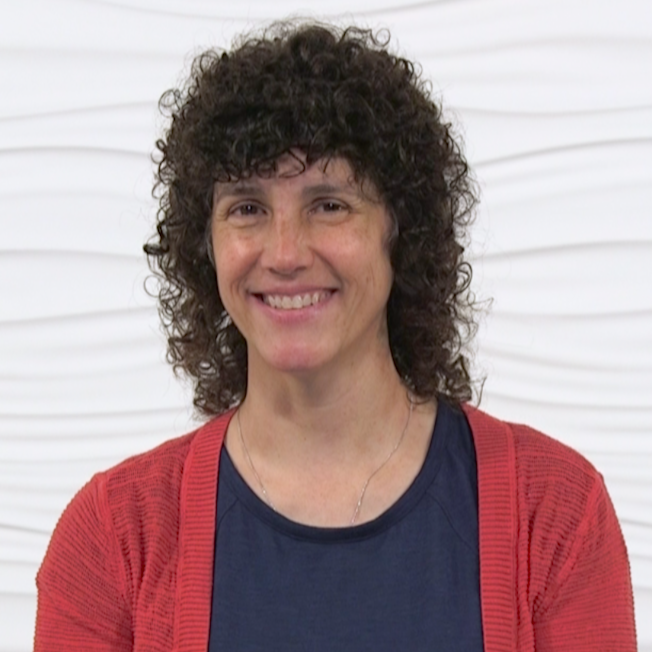 Michelle is a well-respected lecturer both nationally and internationally and has presented over 500 workshops, courses, webinars, and recorded content. Michelle is on the teaching faculty of the Rehabilitation Engineering and Assistive Technology Society of North America (RESNA). She develops educational content for Numotion, the National Registry of Rehabilitation Technology Suppliers (NRRTS), and MedGroup. Michelle is the editor of Fundamentals in Assistive Technology, 4th Ed. (RESNA Press) and Clinical Editor of NRRTS Directions magazine. She is also former Editor of the Technology Special Interest Section (TSIS) of the American Occupational Therapy Association (AOTA). Michelle has authored 6 book chapters and over 200 articles. She is a reviewer for Disability and Rehabilitation: Assistive Technology Journal and the Journal of Rehabilitation Research and Development (JRRD). She is also a member of the RESNA Assistive Technology Journal Editorial Board. She is on the OccupationalTherapy.com advisory board. Michelle is a past RESNA Secretary, Member at Large, member of the Board of Directors, Education Chair and the Wheelchair Seating and Mobility Special Interest Group Vice Chair. She is a past member of the Rehabilitation Engineering Research Center (RERC) on Wheeled Mobility Advisory Board, is a member of the Clinician Task Force and a Friend of NRRTS. 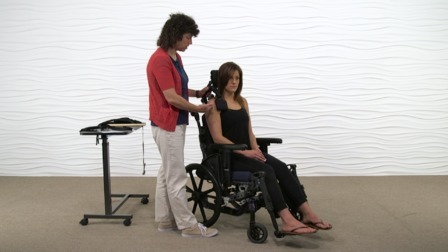 Michelle is a certified Assistive Technology Professional (ATP) and Seating and Mobility Specialist (SMS). She is also a Senior Disability Analyst of the American Board of Disability Analysts (ABDA).